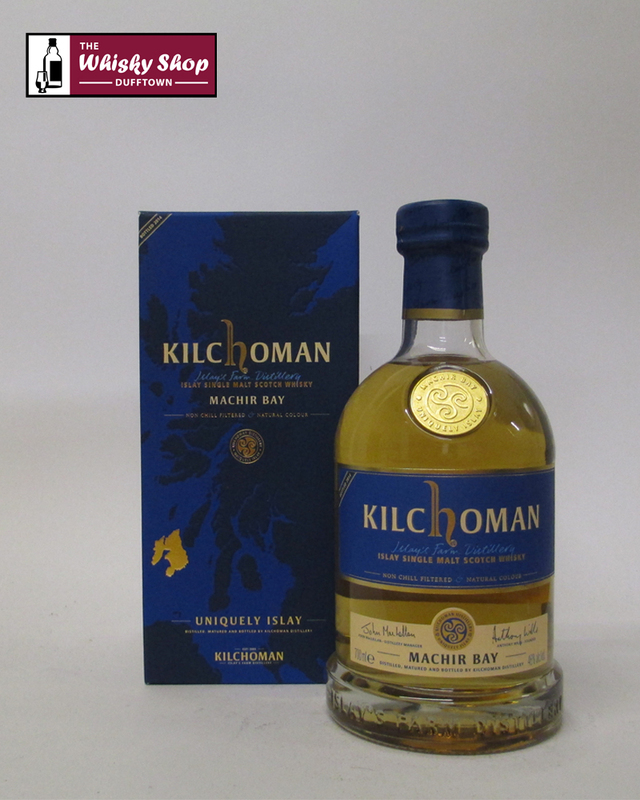 The 2014 release of Kilchoman Machir Bay is a vatting of five and six years old single malt, matured in bourbon barrels and oloroso sherry butts. 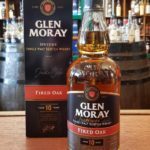 Distillery: Soft cooked fruits, strong peaty aromas and citrus. Distillery: Mixed fruits and vanilla and an intense sweetness.